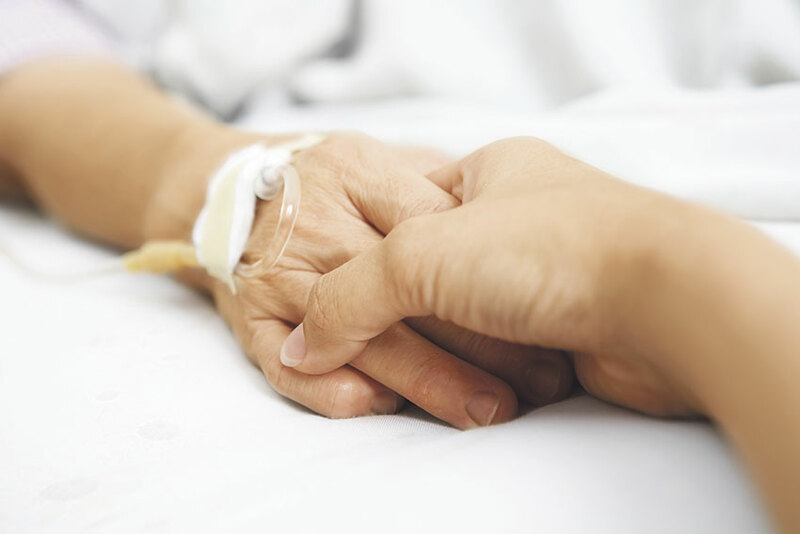 A critical care physician says "nudges" can help those with serious illnesses make sound decisions at a time of great emotional and physical complexity. Doctors have a tough time being frank with patients who are dying. So they're stepping into simulators to practice telling patients the unvarnished truth. Federal program paid $16 million in first six months of 2016 to counsel 223,000 patients about treatment preferences in their last days.